We thrive on mutually beneficial partnerships and collaborations that drive innovations and new technologies. 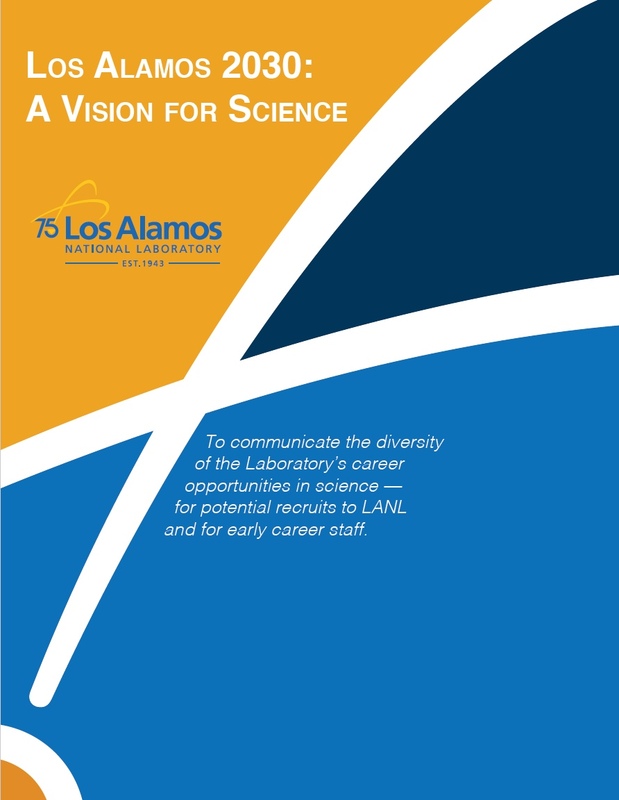 Through its technology transfer efforts, Los Alamos National Laboratory can implement user facility agreements that allow its partners and other entities to conduct research at many of its unique facilities. Our national user facilities are the Los Alamos Neutron Science Center (LANSCE), the National High Magnetic Field Laboratory (NHMFL), and the Center for Integrated Nanotechnologies (CINT). They are available to outside users, including scientists and engineers from industry, universities, and government agencies. Users come to the Laboratory to characterize, study, fabricate, calibrate, test, and evaluate new materials, systems, products and processes. In 2017, Los Alamos National Laboratory hosted more than 1,500 users at CINT, LANSCE, and NHMFL. Users came from across the DOE complex, from national and international academia and from industrial companies across the United States.